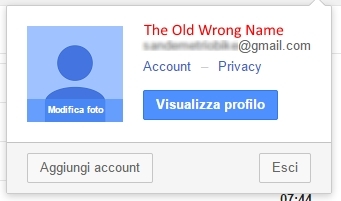 I've just created a new Gmail account, but I entered a wrong Last and First name. 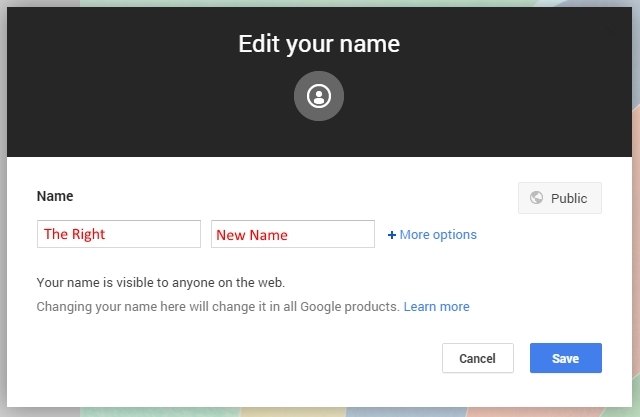 By the account edit info feature I fixed that information, but in the top right drop down menu I still see the wrong display name. 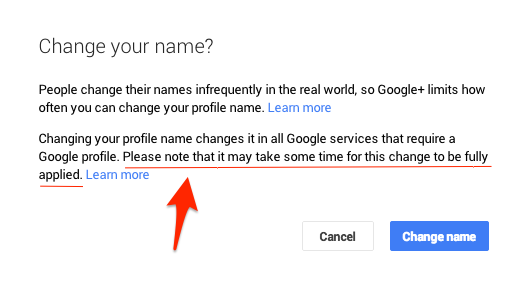 Please note that it may take some time for this change to be fully applied.